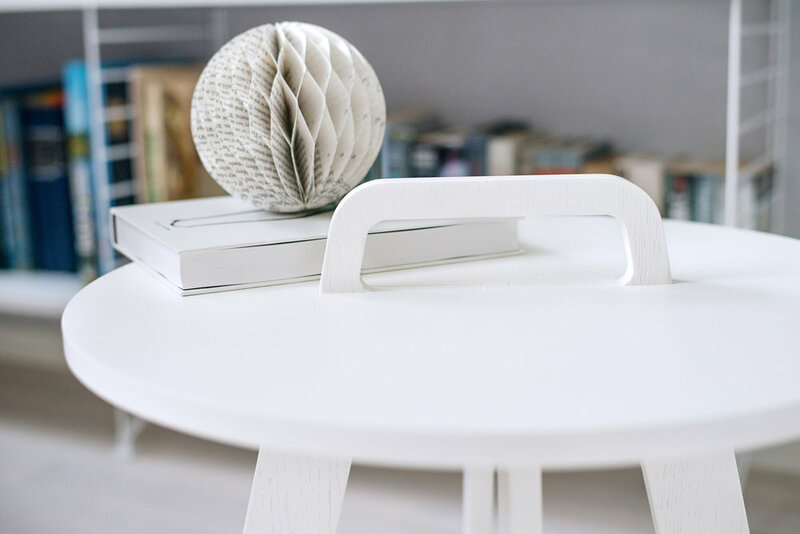 The Element No.1 table is a side table in every environment in the house. The handle allows to modify the space according to purpose by moving the table around. The structure eliminates the need for screws, bolts, screwdrivers and allen keys. Lightweight, yet strong structure can be dismantled and put back together in just few seconds. Multidisciplinary design studio, working in the fields of industrial design, architecture and art direction.